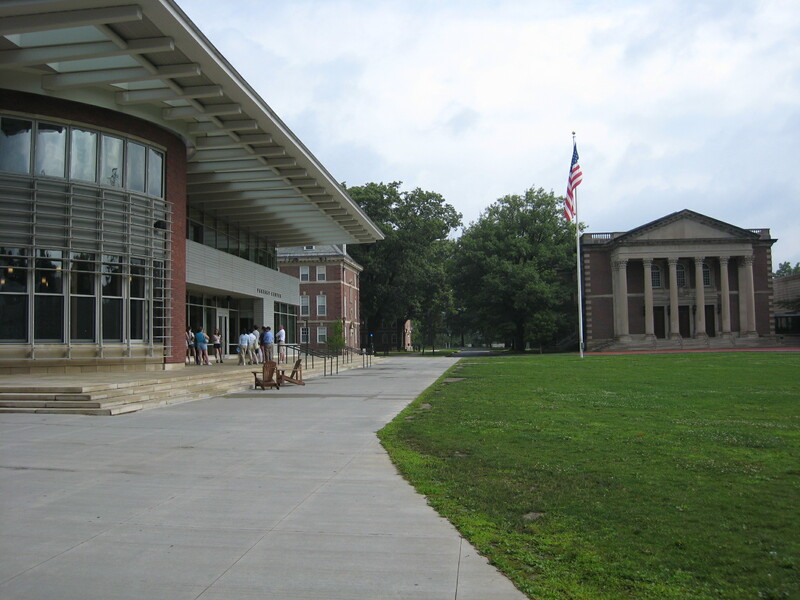 In 2010, U.S. News & World Report ranked Williams College the #1 liberal arts college. 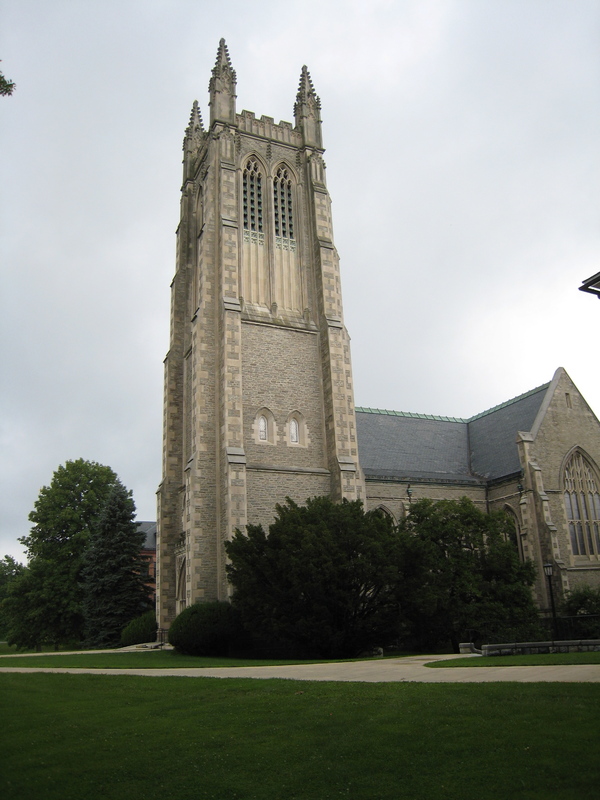 With an undergraduate population of 2,200 students, it is a small school nestled in the Berkshire mountains in northwestern Massachusetts. We visited the 450-acre campus recently and attended an information session hosted by an admissions officer. Greg, our enthusiastic student tour guide, is an English major, adept at walking backwards and talking at the same time. He showed us the campus and spoke glowingly about the small class sizes and how easily students can get to know their professors. This is not a school for those who prefer to be anonymous on campus. With a student to faculty ratio of 7:1 and a median class size of 12, if you’re not prepared for class, it will be painfully obvious. Should you crave even more attention, the school offers Oxford-style tutorials that pair two students to one professor. Lest you think it’s a campus of nerds, half of the student body is involved in sports, and many participate in more than one sport. 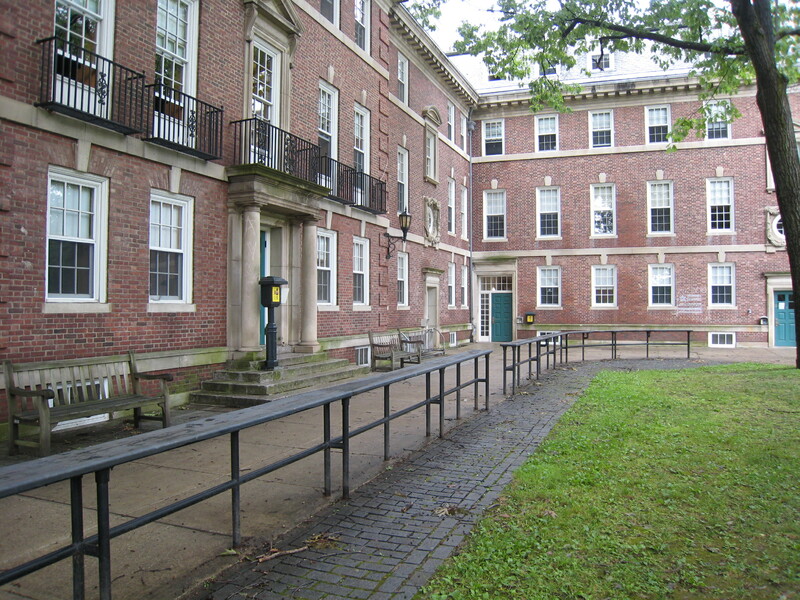 The architecture is a mix of modern and traditional New England styles, which gives an eclectic look to the neat campus. As you walk around, you can glimpse the Berkshires in the background. The great outdoors is a big attraction here. In fact, one of the freshmen orientation activities is to go camping in the woods for two days. One can easily imagine how spending time with your fellow classmates up close in nature, with no showers, running water, or working toilets can lead to intense bonding. Williamstown, where the college is located, is a rural small town and home to the Sterling and Francine Clark Art Institute. This is a gem of a small museum with a remarkable collection of French Impressionist paintings. It’s definitely worth a visit. 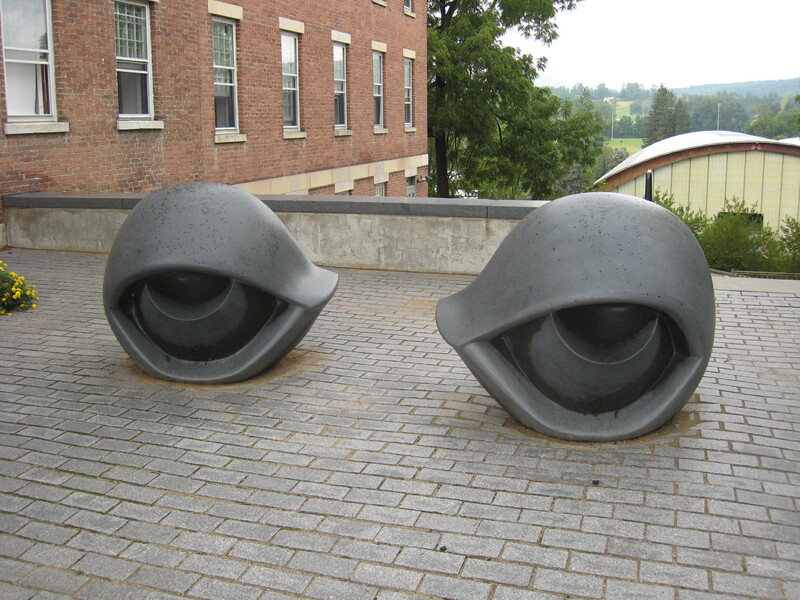 Our guide also showed us Williams College’s art museum but we didn’t go inside. 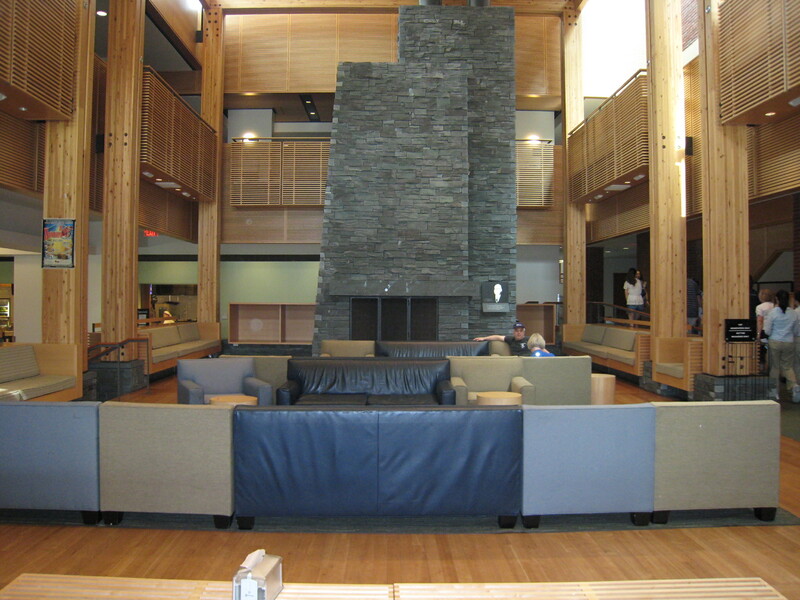 Around the campus there are restaurants, cafes, and small shops that cater to the college community. As expected, admission to Williams is highly competitive. According to the New York Times, the college received 6,636 applications in 2010 and admitted 1,236, which makes for an admission rate of 19% (rounding). At the information session, the admissions officer, Mr. Derrick Robertson, acknowledged that there are many more qualified candidates than spaces available. In selecting an incoming class, the school tries to create a diverse community of students with wide-ranging backgrounds, talents, and interests. The cost of an education here is not cheap. Tuition, room, and board for 2010-2011 will run you $52,340, not including books and other expenses. But apparently 96% of its students receive some form of financial aid.